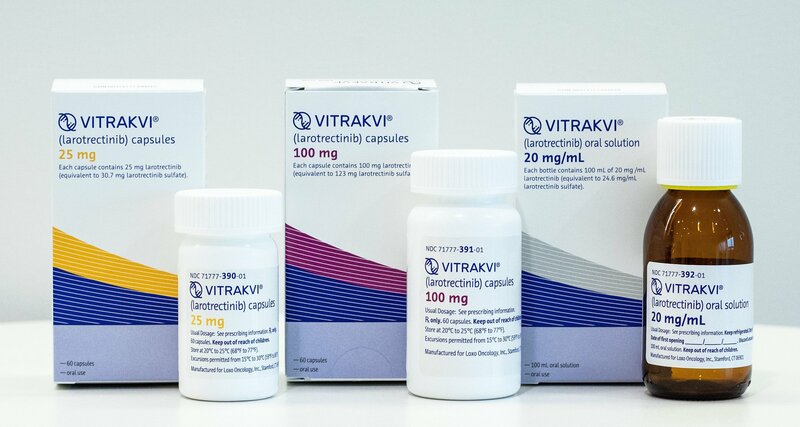 The U.S. Food and Drug Administration (FDA) has granted accelerated approval for larotrectinib (Vitrakvi® ; Bayer), also know as LOXO-101/ARRY-470 to Loxo Oncology. 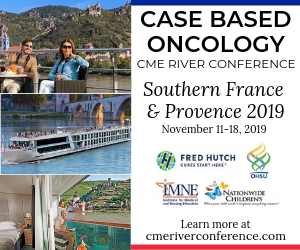 The novel, anticancer drug is a treatment for adult and pediatric patients whose cancers have a specific genetic biomarker across different types of tumors rather than the location in the body where the tumor originated. 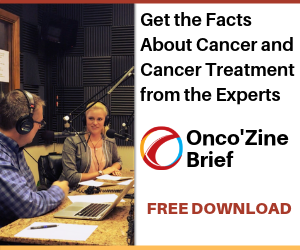 This makes larotrectinib the first treatment to receive a tumor or tissue-agnostic indication – marking a paradigm shift in the development of cancer drugs. It is the second time that the FDA has approved a cancer treatment based on a common biomarker and the approval follows the policies that the FDA developed in a guidance document released earlier this year. Larotrectinib is indicated for the treatment of adult and pediatric patients with solid tumors that have a neurotrophic receptor tyrosine kinase (NTRK) gene fusion – a rare driver of cancer – without a known acquired resistance mutation, are metastatic or where surgical resection is likely to result in severe morbidity and have no satisfactory alternative treatments or that have progressed following treatment. 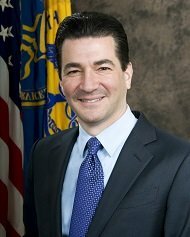 Photo 1.0: Scott Gottlieb is the 23rd Commissioner of Food and Drugs (FDA). He is a physician, medical policy expert, and public health advocate who previously served as the FDA’s Deputy Commissioner for Medical and Scientific Affairs and before that, as a senior advisor to the FDA Commissioner. “[The] approval marks another step in an important shift toward treating cancers based on their tumor genetics rather than their site of origin in the body,” said FDA Commissioner Scott Gottlieb, M.D. “This new site-agnostic oncology therapy isn’t specific to a cancer arising in a particular body organ, such as breast or colon cancer. Its approval reflects advances in the use of biomarkers to guide drug development and the more targeted delivery of medicine. We now have the ability to make sure that the right patients get the right treatment at the right time. This type of drug development program, which enrolled patients with different tumors but a common gene mutation, wouldn’t have been possible a decade ago because we knew a lot less about such cancer mutations,” he added. “Using our breakthrough therapy designation and accelerated approval processes, we support innovation in precision oncology drug development and the evolution of more targeted and effective treatments for cancer patients. This is especially true when it comes to pediatric cancers. We’re committed to continuing to advance a more modern framework of clinical trial designs that support more targeted innovations across disease types based on our growing understanding of the underlying biology of diseases like cancer,” Gottlieb further added. “The FDA approval of larotrectinib marks an important milestone in how we treat cancers that have an NTRK gene fusion. I have seen firsthand how treatment with larotrectinib, which is designed specifically for this oncogenic driver, can deliver clinically meaningful responses in patients with TRK fusion cancer, regardless of patient age or tumor type,” said David Hyman, M.D., chief of the Early Drug Development Service at Memorial Sloan Kettering Cancer Center and a global principal investigator for a larotrectinib clinical trial. “We now have the first therapy approved for this genomic alteration, regardless of cancer type,” Hyman said. Larotrectinib demonstrated a 75% overall response rate across different types of solid tumors. These responses were durable, with 73% of responses lasting at least six months, and 39% lasting a year or more at the time results were analyzed. Examples of tumor types with an NTRK fusion that responded to larotrectinib include soft tissue sarcoma, salivary gland cancer, infantile fibrosarcoma, thyroid cancer and lung cancer. 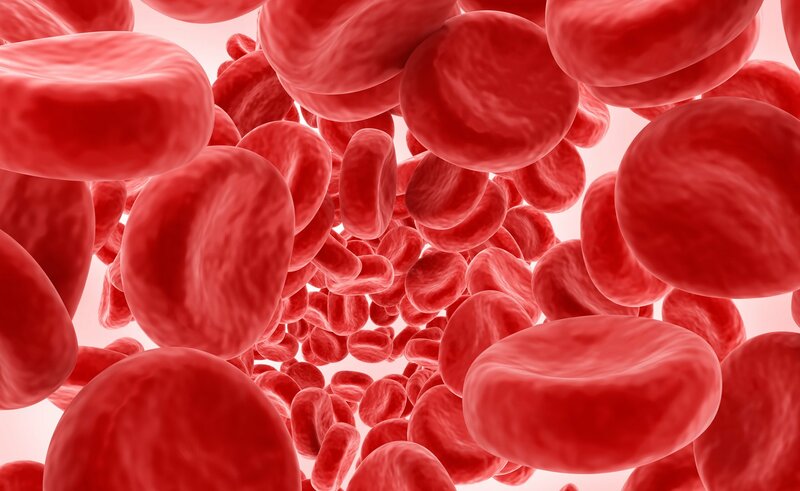 Larotrectinib received an accelerated approval, which enables the FDA to approve drugs for serious conditions to fill an unmet medical need using clinical trial data that is thought to predict a clinical benefit to patients. Further clinical trials are required to confirm Vitrakvi’s clinical benefit and the sponsor is conducting or plans to conduct these studies. The approval of larotrectinib is based on pooled data across the Phase I adult trial, Phase II NAVIGATE trial and Phase I/II pediatric SCOUT trial (N=55). In pooled study results, larotrectinib demonstrated an overall response rate (ORR) of 75% (95% CI, 61%, 85%) by blinded independent review committee (with 22% of patients achieving a complete response and 53% of patients achieving a partial response) across various tumor types, including soft tissue sarcoma, salivary gland, infantile fibrosarcoma, thyroid, lung, melanoma, colon, GIST, cholangiocarcinoma, appendix, breast and pancreas. Seventy-three percent of responding patients (N=41) had a duration of response (DOR) lasting six months or greater at the time of data cut-off. Median DOR (range 1.6+, 33.2+) and progression-free survival (PFS) had not been reached at the time of analysis. In the safety database (N=176), which included patients with and without an NTRK gene fusion, the majority of adverse events (AEs) reported in greater than or equal to 10% of patients were grade 1 or 2.2. Common side effects reported by patients receiving larotrectinib in clinical trials include increase ALT enzyme blood levels in the liver (45%), increased AST (45%), anemia (42%), fatigue (37%), nausea (29%), dizziness (28%), cough (26%), vomiting (26%), constipation (23%), and diarrhea (22%). Health care providers are advised to monitor patient ALT and AST liver tests every two weeks during the first month of treatment, then monthly and as clinically indicated. Women who are pregnant or breastfeeding should not take Vitrakvi because it may cause harm to a developing fetus or newborn baby. Patients should report signs of neurologic reactions such as dizziness. The FDA granted this application Priority Review and Breakthrough Therapy designation. 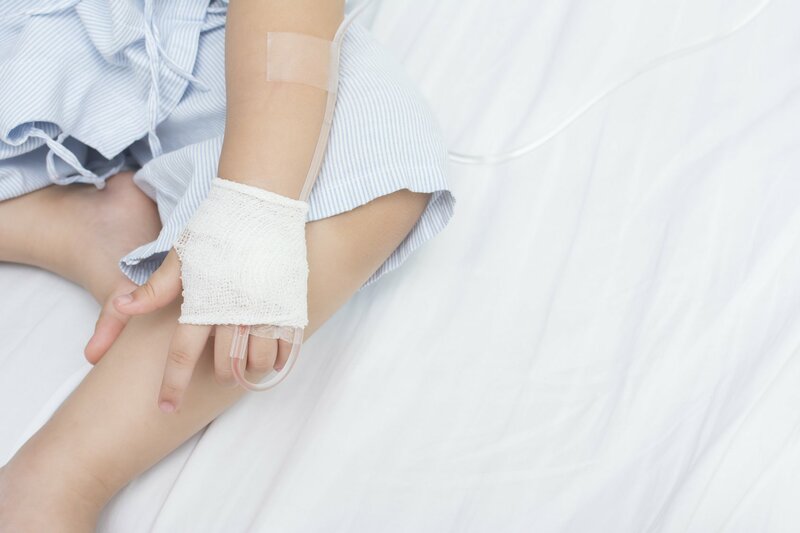 Larotrectinib also received Orphan Drug designation, which provides incentives to assist and encourage the development of drugs for rare diseases. “We are grateful to the investigators, research teams and patients who contributed to and participated in the larotrectinib clinical trials that supported this approval,” said Josh Bilenker, M.D., chief executive officer of Loxo Oncology. “The approval of larotrectinib is a testament to the relentless prioritization of biology in the drug development process. 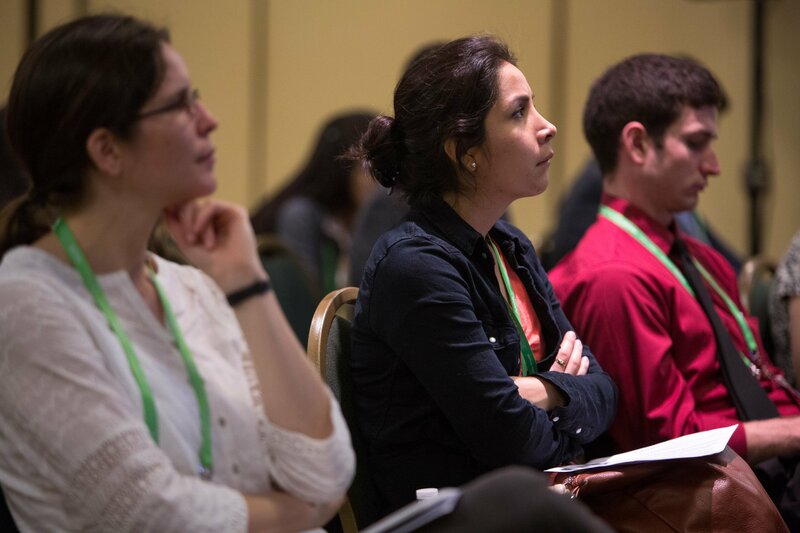 It is now even more critical to screen patients of all ages with advanced solid tumors for actionable genomic insights that could benefit their care or aid in their referral to clinical trials,” Bilenker noted. “We welcome these …innovations in genomic testing that make such precision medicine a reality,” said Andrea Stern Ferris, president and chief executive officer of the LUNGevity Foundation. “We’re seeing scientific advancements, like genomic testing capable of detecting an NTRK gene fusion, beginning to transform the treatment of cancer and provide new options for patients,” Ferris concluded. Larotrectinib will be available in oral capsules as well as a liquid formulation for adults and children. According to a Bayer spokesperson, the wholesale acquisition cost for oral capsules form for adult patients is U.S. $32,800 per month for a 30-day supply of 100 milligram capsules (U.S. $393,600 annually) while the liquid oral formulation for some children and adults will is expected to cost $11,000 a month for certain pediatric patients. However, according to a company statement, this is not what patients will have to pay. The expected monthly out-of-pocket costs for the majority of patients will be $20 or less. Bayer also says that it will help patients pay expensive co-pays and provide the drug for free while insurance details are worked out. If a patient can’t afford the medicine, a charity funded by Bayer will provide the drug at no cost. The drug firm promises that if patients don’t show a clinical benefit in the first three months of treatment, it will refund the money spent by insurers or government payers. Furthermore, if a patient can’t afford the medication, the Bayer US Patient Assistance Foundation, a charitable organization, will provide the drug at no cost. And finally, Bayer guarantees that the company will refund the cost of treatment to payers, patients and third-party organizations paying on behalf of patients, in the event eligible patients do not experience clinical benefit within 90 days of treatment initiation. Vaishnavi A, Le AT, Doebele RC.TRKing down an old oncogene in a new era of targeted therapy. Cancer Discov. 2015 Jan;5(1):25-34. doi: 10.1158/2159-8290.CD-14-0765. Epub 2014 Dec 19. Featured Image: Packaging. Courtesy: 2018 © Bayer/Loxo Oncology. Used with permission. Photo 1.0: Scott Gottlieb is the 23rd Commissioner of Food and Drugs (FDA). He is a physician, medical policy expert, and public health advocate who previously served as the FDA’s Deputy Commissioner for Medical and Scientific Affairs and before that, as a senior advisor to the FDA Commissioner. Courtesy: © 2010 – 2018 Food and Drug Administration – FDA. Used with permission.